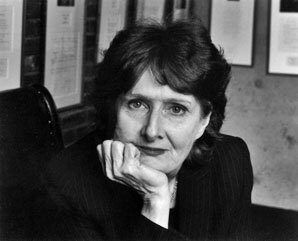 NOTE: Eavan Boland is not one of the prescribed poets for Leaving Cert 2013 – the podcasts are staying up on the site for international visitors and/or college students to access. Eavan Boland was born in Dublin in 1929. She left Ireland at a young age and grew up in London and New York before returning at the age of 15. Following a brief career as a lecturer in Trinity College, Dublin, she published her first book of poems at the age of 22. Her poetry explores Irish history and our tragic embrace of violence to solve our problems. Interwoven with these themes is an awareness of how women have been written out of history and a determination to restore them to their rightful place. We also get a wonderful insight into her personal relationships with her husband and children & her use of Greek mythology offers these poems a timeless and universal relevance as they explore the nature of love, dependance and loss.